Well folks, one week and counting till Halloween. Which means come November 1st, stores are going to be going Christmas crazy. Can you handle that? Hmmm, I think I’d rather just focus on one month at a time. Like this month…. I’m excited for Halloween because it means we will officially be in OFF SEASON. One more race this weekend, although we are not sure if the kiwi is racing. Anyway, we have other athletes in town and we will be feeding them and cheering them on. Then it’s time to recoup! Light training, and no more travel till 2015. Goodness we need the rest. It’s been a long season, but more on that later. Okay, so Halloween. Let’s talk about it. It can be tricky, yes? Haha, pun intended. But really, we want kids to have fun and be part of the event, but we also want to keep them healthy and make “better” choices. Am I right? So maybe you can have your “treat” and eat it too with these options below. 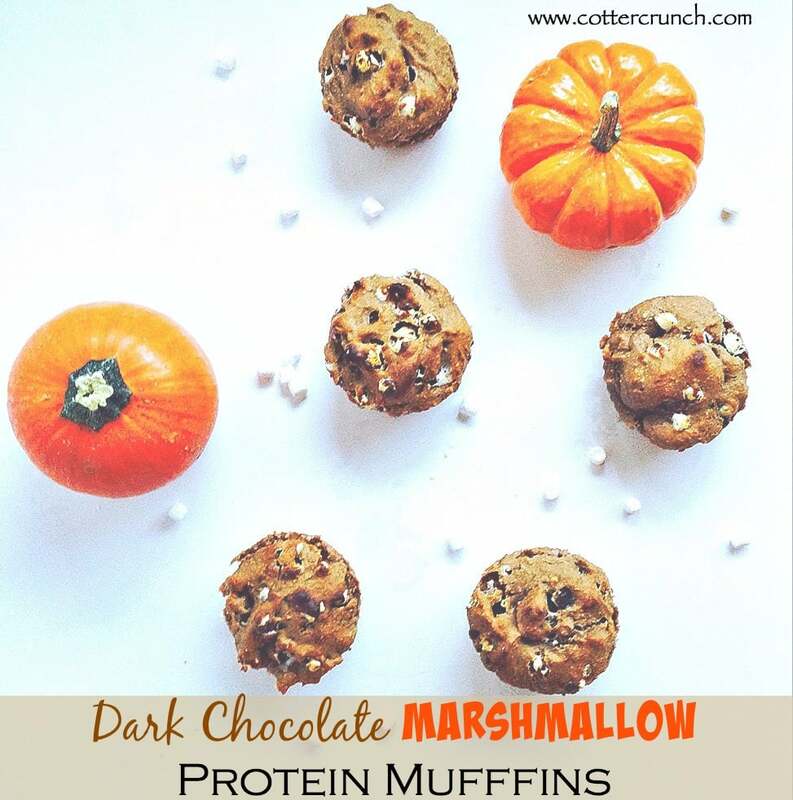 Gluten free and protein packed Halloween Treats. One in Healthy Bite form, because that’s my specialty. And one in muffin form, because their easy to make and to pack for school, breakfast, etc. Let’s get the ball rollin..
1/4 to 1/3 cup raw honey, agave, or maple syrup. 1/2 tsp vanilla extract or butter extract. I also like to use orange or Vanilla Extract when I have it in my pantry. Then return to freezer after. Makes anywhere between 18-20 balls. Freeze or keep in refrigerator to maintain freshness. 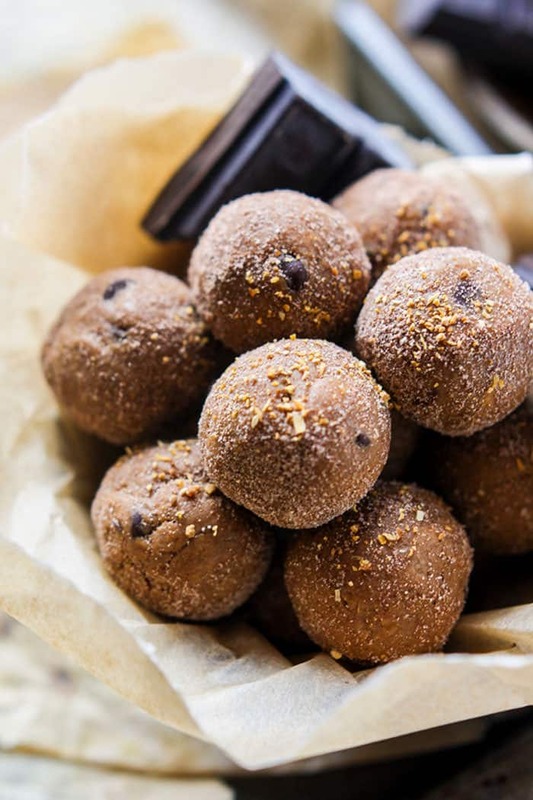 I’d say the key to these bites are definitely the chocolate nuttzo! I adore it’s dark chocolate taste! You can see the recipe on their site too. Use code COTTER-15 if you want to order and you’ll get 15% off. The next Healthy Halloween Treat is made with Flapjacked. Oh and , guess what? 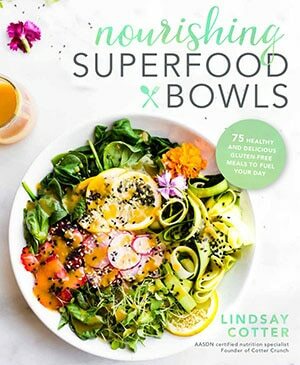 I spotted it at our Whole Foods and Sprouts. YAY!! Love using Flapjacked for baking. It’s super fast and delicious! What’s your go to Halloween treat? Darn you candy corn pumpkins –> I call them crack corn pumpkins for a reason. Orange chocolate sounds heavenly! Need to buy more Nuttzo. Now if only people on my block gave out healthy treats like these for halloween! I keep forgetting to order more protein powder from Skoop. Thanks for reminding me with these delicious looking bites. I also can’t believe Halloween is already next week! Ugh, I want to make my chocolate covered candy apples. Where does the time go? I love the orange smoothie with a Jack O face! So cute. The marshmallow muffins are a great idea! I really want to do this with my kids next week. They’ll love them. They’re completely marshmallow obsessed. Orange+chocolate=delish combo!! I haven’t had it in awhile but it’s always a good choice. And ugh to all the stores that decorate for Christmas so early….. reminding me that I need to get my shopping done! deal! we’d have fun too! This really puts the “gimme me something GOOD to eat” into Halloweeen! I am not a candy fan but I do wanna eat your dark chocolate marshmallow bites, yum! I’m going to trick or treat at your house! chocolate Orange – love that combo and so festive! Omg christmas. I can’t even go there yet! I hope you enjoy your time at home with your hubby 🙂 love a good protein packed treat, thanks for sharing! You must be a busy bee this weekend, I can imagine it must take a lot of effort to feed a bunch of triathletes! 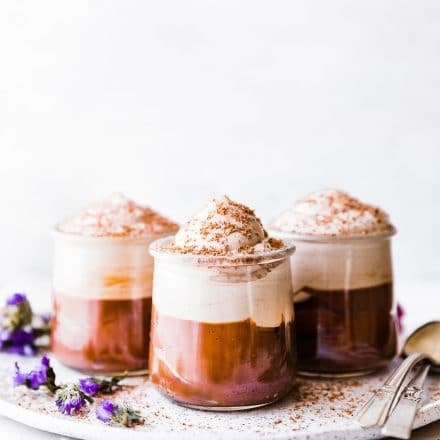 I love the chocolate orange combo, I often lean towards dark chocolate bars with a hint of orange, so I would love these. Love an orange chocolate combo! those orange bites sound delicious!!! Do you think you could actually pass these out to trick-or-treaters and not have them or their parents throw them out? How would you do it? 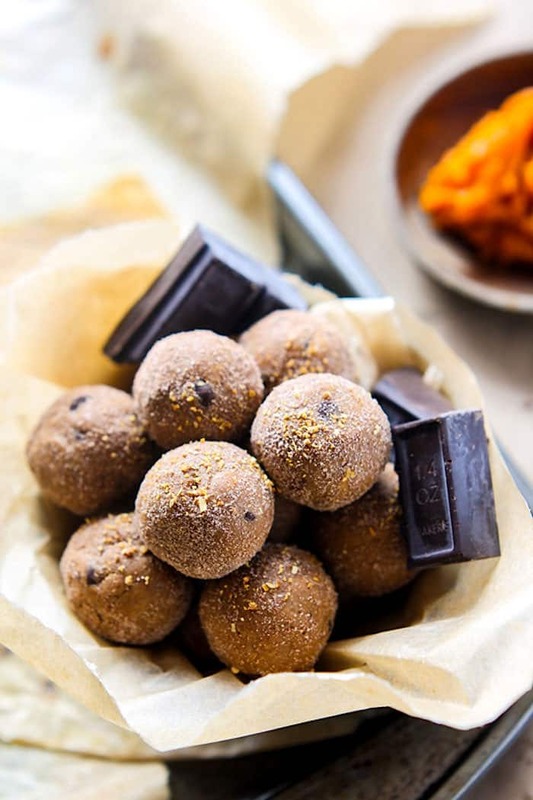 chocolate + orange – yes please!!! Candy corn is my favorite go-to Halloween candy! oh man, candy corn is crack! My go to Halloween treat is a pumpkin/chocolate baked pudding that can double as a dip too – though it’s not as portable as your bites and muffins! i just pinned your dip! OH MY YUM! Great ideas! I haven’t really started wrapping my mind around this yet- what to pass out at our house, how to handle all the candy that will be coming in via my 4yo… can’t believe it’s next week already! 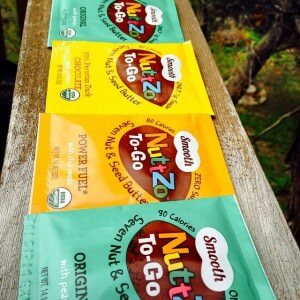 Those Nuttzo packets are an AWESOME idea for Halloween treats!! Now that’s the way to do Halloween! I haven’t tried baking yet with Skoop. I’m gonna have to try it. Love the marshmallow balls. Yum! Obviously you know I’ll be making those bites but oooohhh those muffins look so delicious too! yes, lets catch up soon. well after this next week.. gah! I know. I can’t believe that it’s almost Halloween! I hope you survive having all those hungry athletes in your house!! Hope that James is OK and wish everyone luck racing! These look delicious as usual friend. These look fabulous friend! And I am wishing you and James strength and speed and everything racetacular this weekend if James is in fact racing. xoxox, sending prayers, always! I’m coming trick o treating to your place! I’m not a huge Halloween fan and this year I probably won’t even buy any candy since we will be at a football game instead of home to pass out candy. Question: Can you use any pancake batter for the 2nd recipe? I have a chocolate protein pancake mix I’d love to use. it should! Keep me posted. What brand is it? Let’s go with one day at a time yes? lol Boy this Fall has been going by quickly! I hope you’ve been enjoying your weekend. You had me at Marshmallows! Those muffins sound delicious. 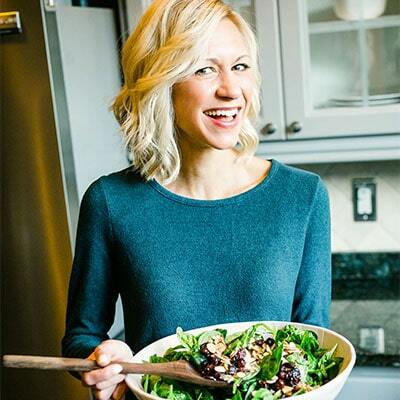 We don’t have to worry about candy overload this year since Belle is only 3 months old, but maintaining a healthy happy kiddo during the candy season will definitely be tough! Hope the races went well this weekend! Did Kiwi end up racing? 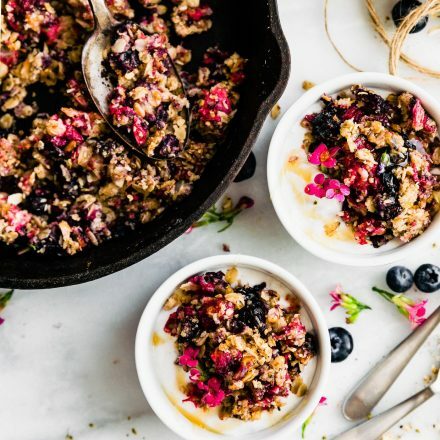 These healthy bites look fabulous. As always. You amaze me. orange chocolate sounds so amazing. i think you’d love these! let me know how they go!! There are too many to count, but I would say…candy corn + Almond Joy + Baby Ruth…all the mini sized ones of course…LOL! These look SO yummy! I wonder if I could talk myself into eating some of this rather than eating directly out of the treats we’re handing out to the neighbors!!!! I just pinned these… I need to get more flapjacked mix, I just used the last of mine for pumpkin pancakes this am! 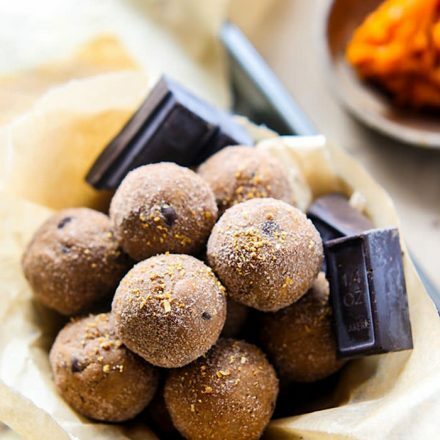 I never get tired of seeing snack ball recipes. I mean, I just read the ingredients and I get happy. Such a lovely classic combo! 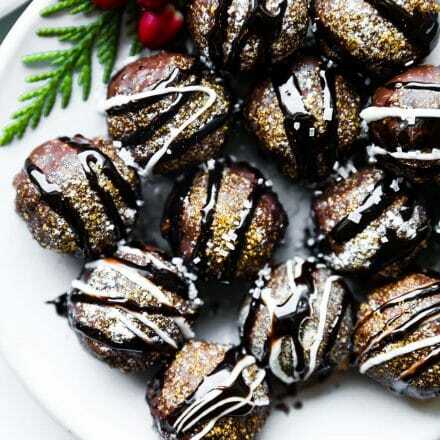 Best holiday treats! These look fantastic! I love how healthy they are. 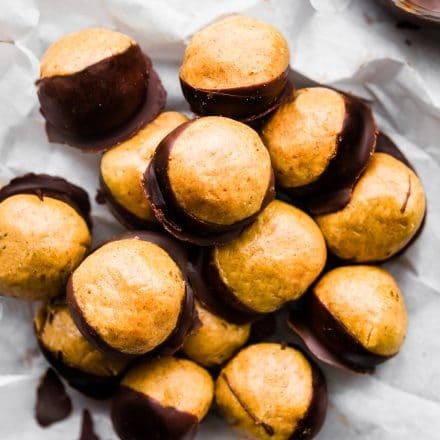 Definitely the perfect bite sized treats. Well done! Easy and delicious!